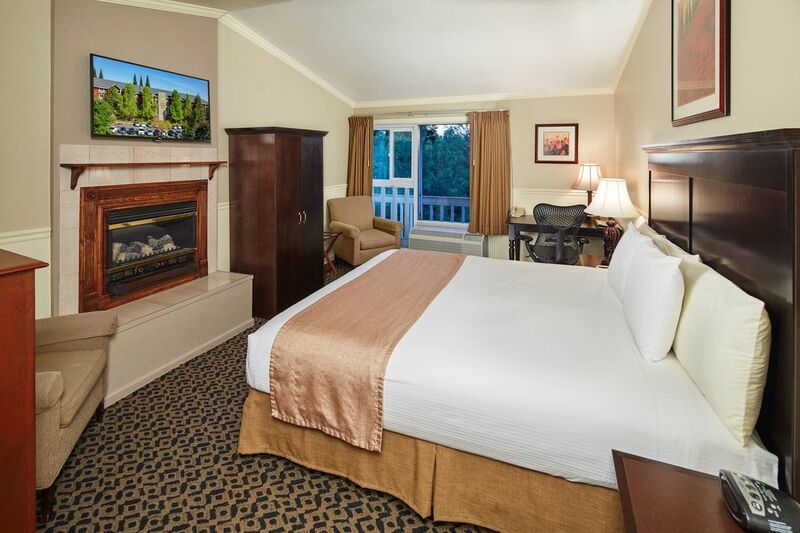 Our Accessible King Rooms measure 300 square feet. They offer one California King bed, featuring Simmons World Class Felicity Pillow Top mattresses, a coffee pot, iron, and hair dryer. 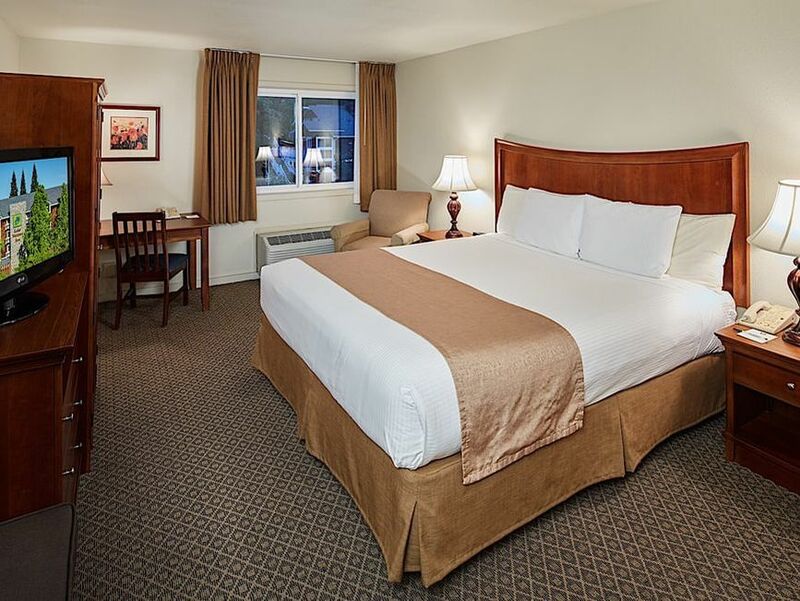 Our Accessible Double Double Rooms measure 300 square feet. They offer two Double beds, featuring Simmons World Class Felicity Pillow Top mattresses, a coffee pot, iron, and hair dryer. 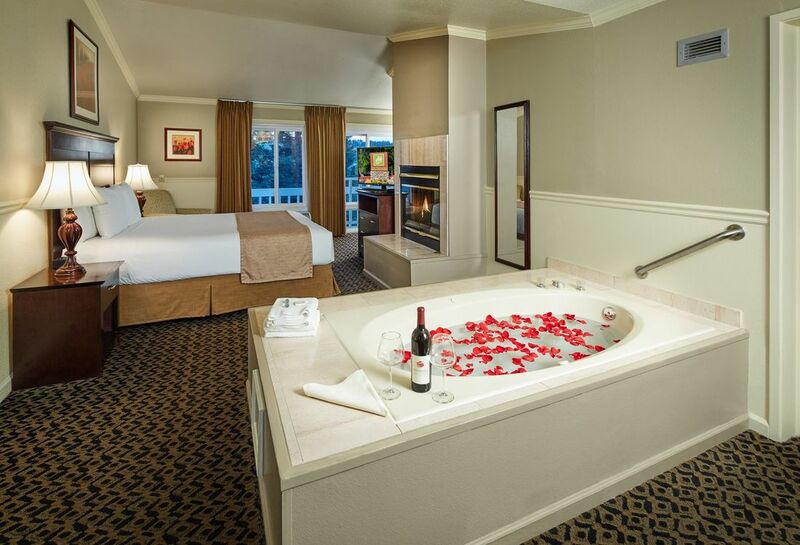 Our Accessible Executive King Rooms measure 300 square feet. 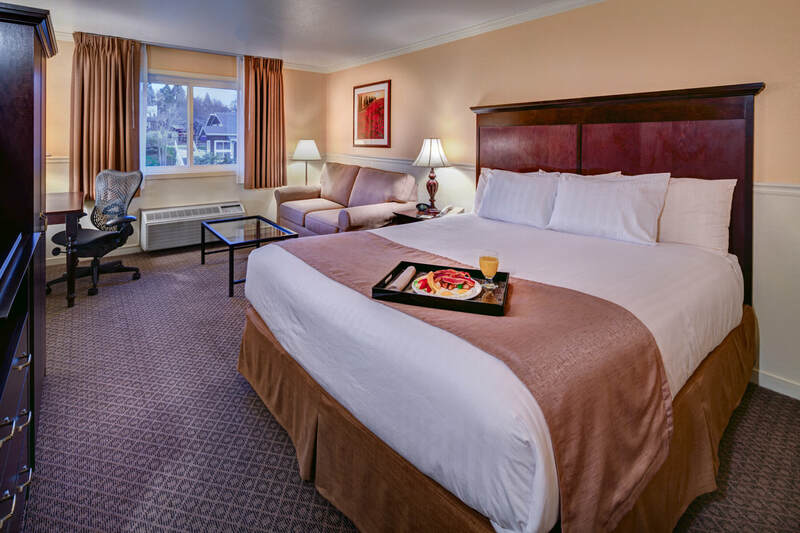 They offer one California King bed, featuring a Simmons World Class Felicity Pillow Top mattress, and a sofa bed. 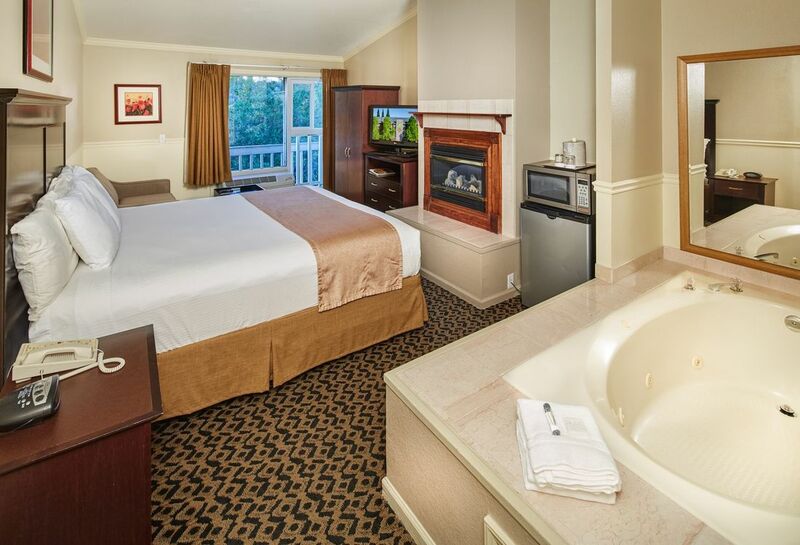 Our Accessible Deluxe King Rooms measure 300 square feet. 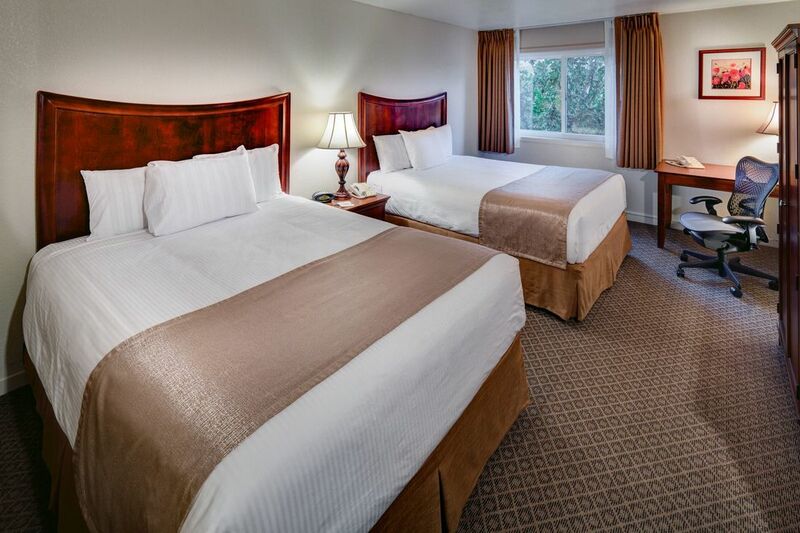 They offer one California King bed, featuring a Simmons World Class Felicity Pillow Top mattress. The specialty in this room is an electric fireplace, located directly in front of the King bed. This room is guaranteed top floor, riverside.